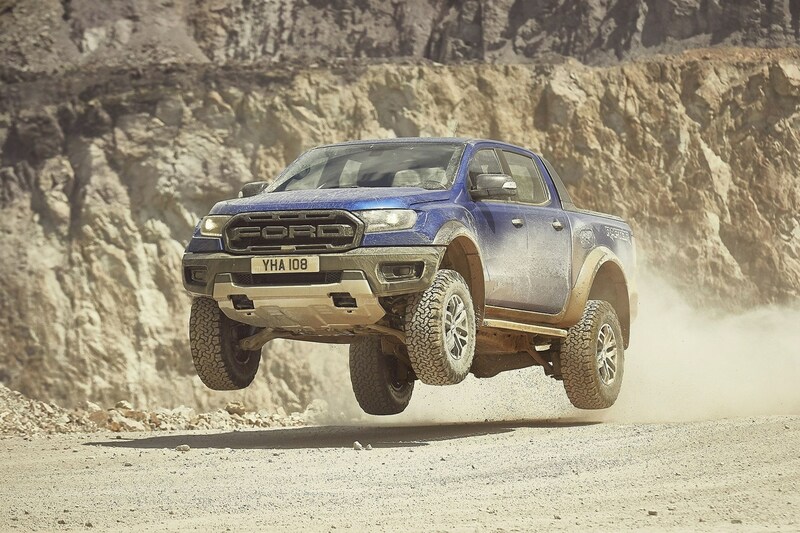 The Ford Motor Company and Volkswagen AG have officially announced a new ‘global alliance’, and confirmed that the ‘first formal agreements’ of this alliance will result in the joint production of new pickup trucks and vans. The news that VW and Ford were considering some kind of partnership in order to share costs and technology first broke in June 2018. 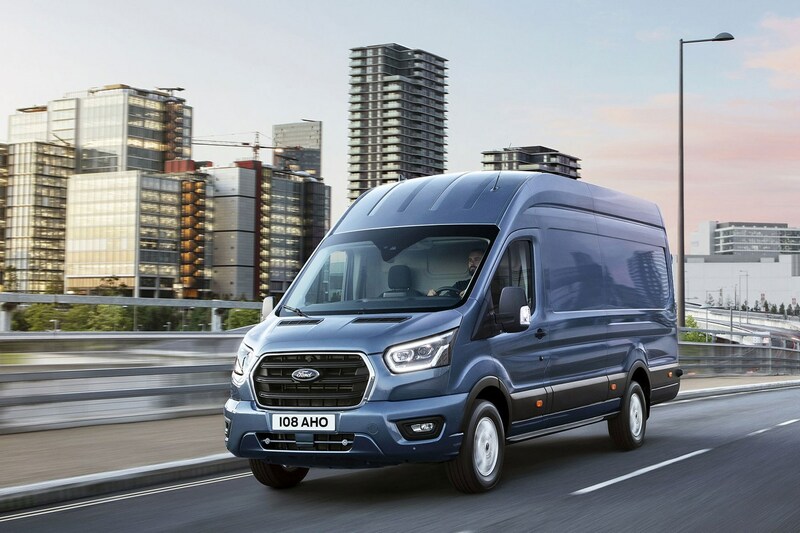 Now that alliance has been confirmed, with the first joint vehicles – described as ‘medium pickups for global markets’ – expected to go on sale in 2022. 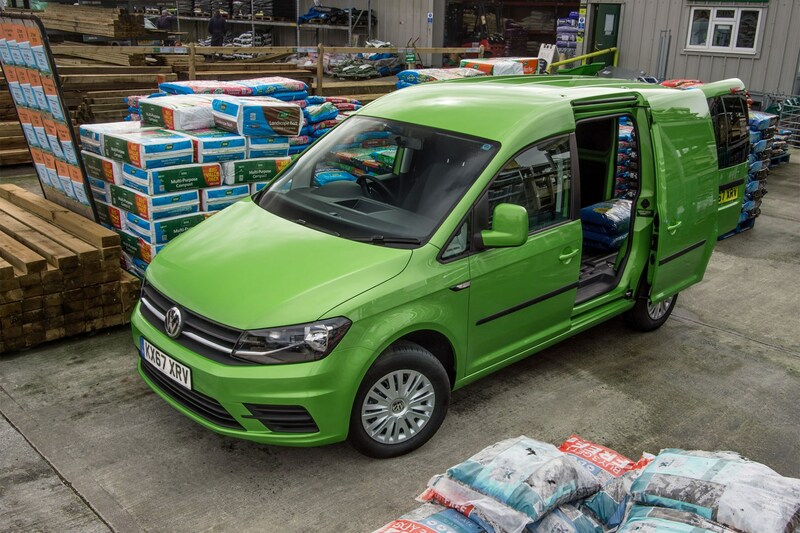 The pickups will be swiftly followed by new joint-venture Ford-VW vans for Europe. Has Ford bought VW or is it the other way around? Neither. No-one is taking over anyone else here, and there has been no move to any form of ‘cross-ownership’ either – the two firms will remain individual companies. Rather, the agreement is exactly as described – an alliance. Meaning these two giants of the automotive world will work together on some projects in an effort to maximise profitability in an ever more competitive marketplace where customers have increasingly high expectations in terms of vehicle technology, value and performance. 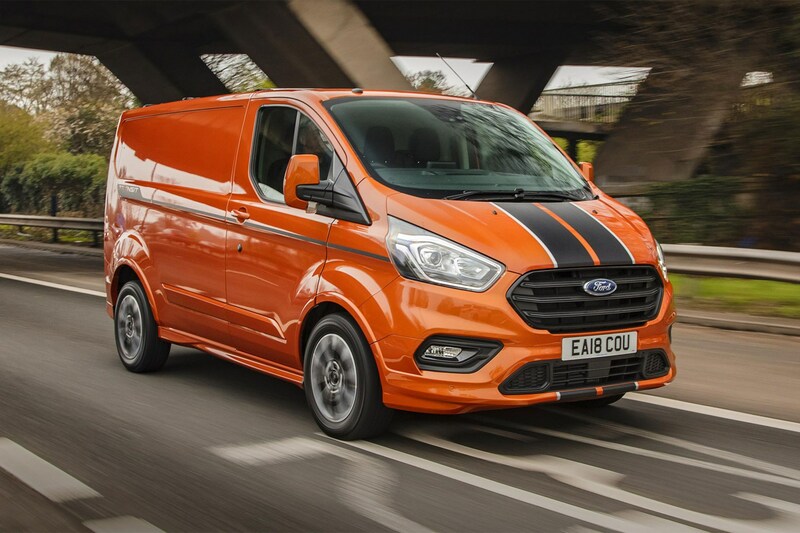 So no Ford-VW or VW-Ford badged vans and pickups either? No. All the products the alliance produces will retain individual brand identities – which should extend to the way they look as well. Volkswagen is already a master of this in the car world, of course, producing VW, Audi, Seat and Skoda models all based on the same underlining parts yet largely with clear individual identities. 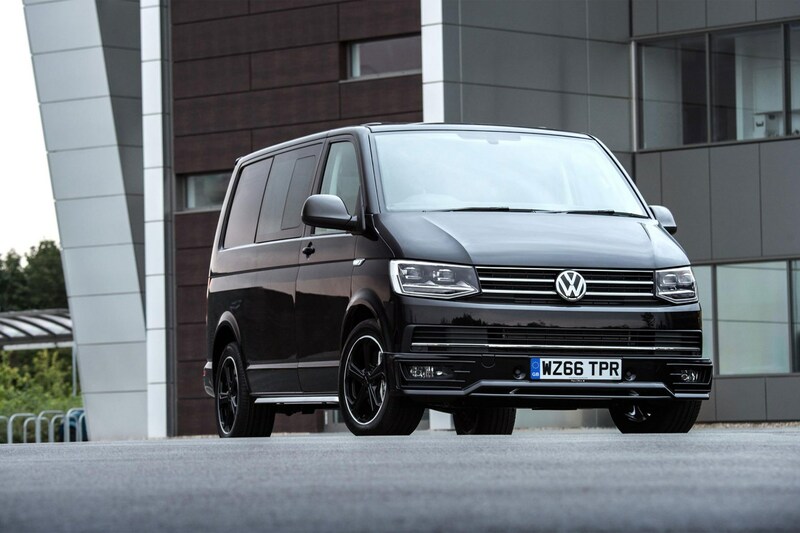 Which VW and Ford vans and pickups will be combined in the future? 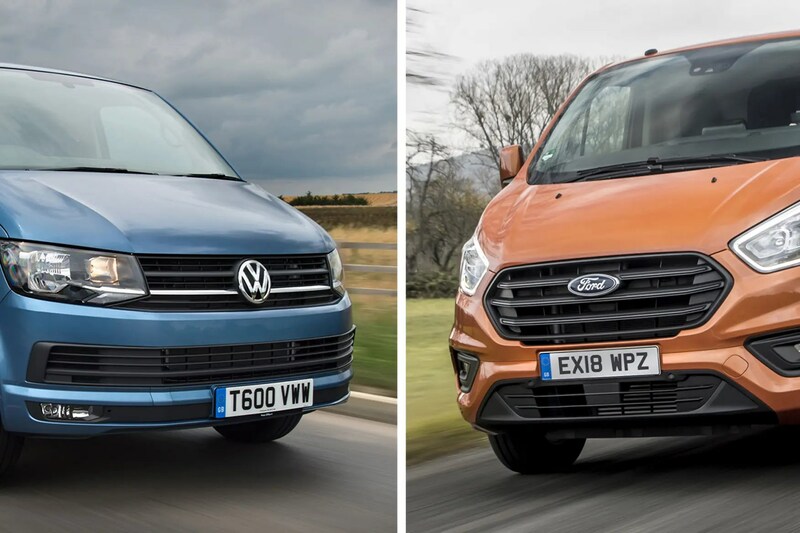 The latest announcement deals only in generalisations rather than specifics, but there are a number of obvious crossover points for vehicles Ford and VW might build together. 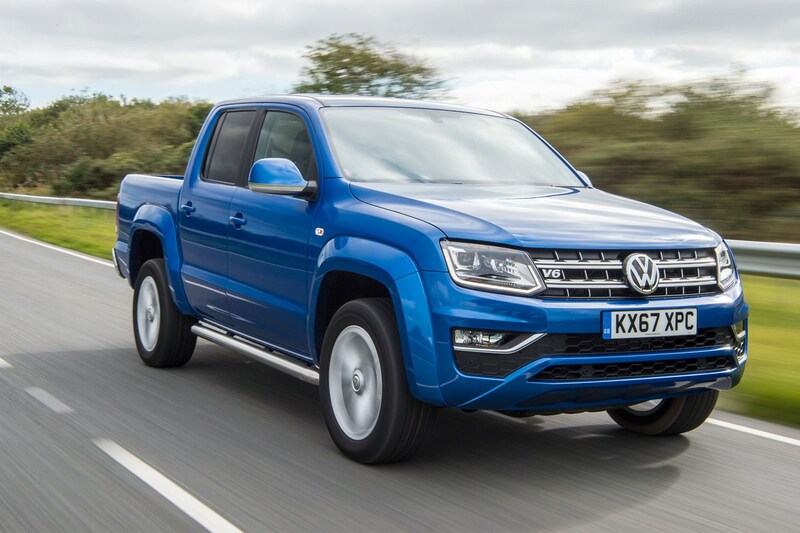 Whether the ‘medium pickups for global markets’ are exactly equivalent to the Amarok and Ranger remains to be seen. There may be more potential in producing an additional vehicle for emerging markets, but a joint Ranger-Amarok (Ramarok? Aranger?) would seem to make sense. Do we know who will actually do what under the new Ford-VW alliance? 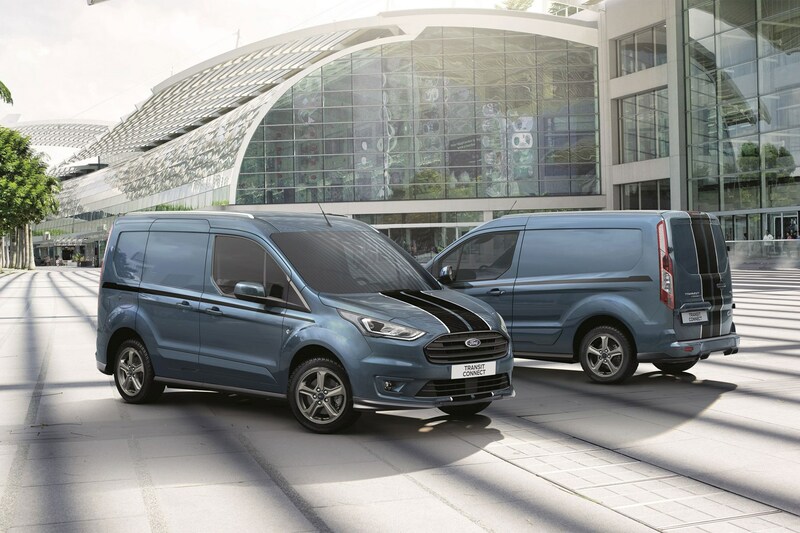 The announcement puts Ford in charge of the pickup truck project, as well as ‘larger commercial vans for European customers’, while VW ‘intends to develop and build a city van’. 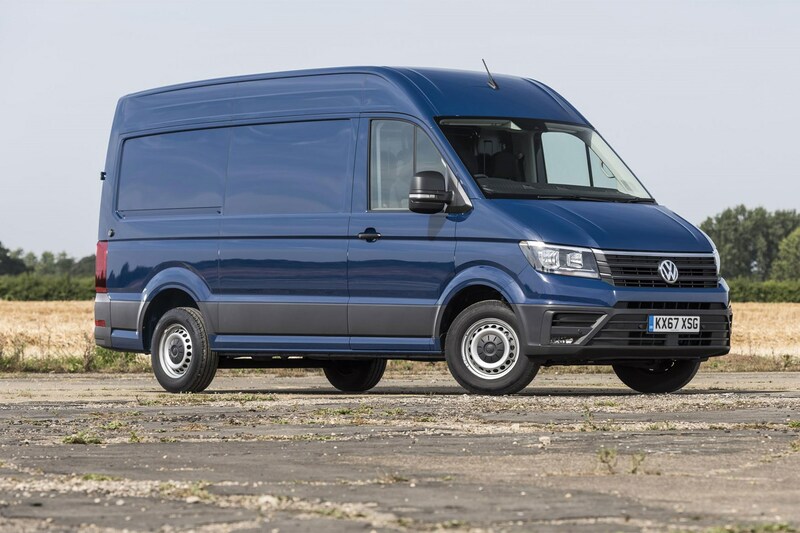 That seems a bit of a shame given how good the current VW Crafter is, but the Transit nameplate arguably carries greater weight (no pun intended). We look forward to seeing the results of this with interest. The pickups – which will be engineered and built by Ford – are expected to be on sale by 2022. What else are VW and Ford planning to produce together? Each one of those things is potentially important to the van and pickup segments as well as cars. Exciting times lie ahead, we’re sure. But we imagine there is already a large number of fiercely brand-loyal owners and operators already wondering what this brave new future of Ford and VW cooperation is going to be like.